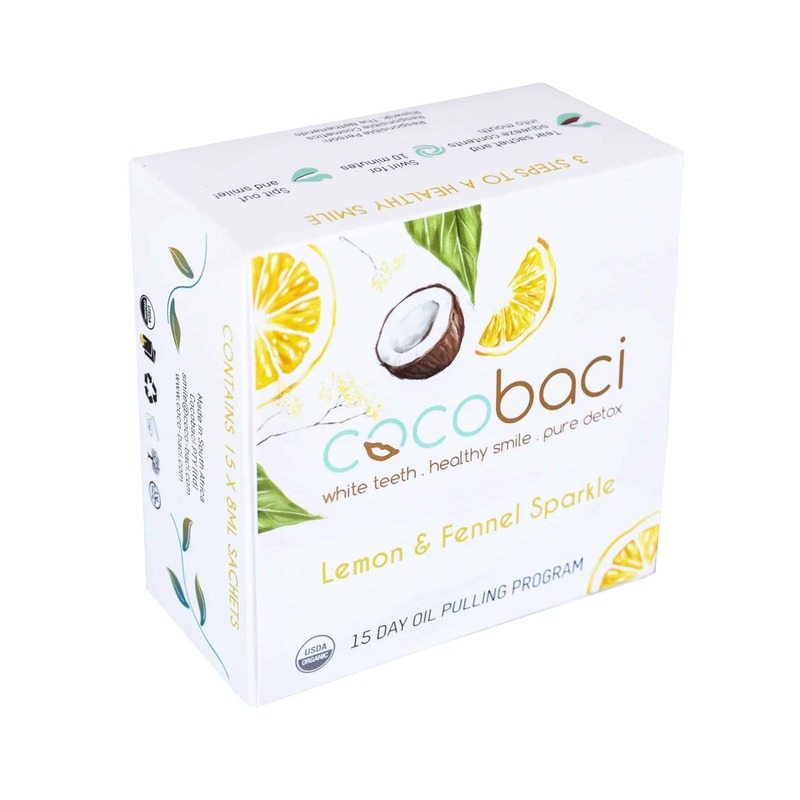 How can you Benefit with Cocobaci? You know that tired, headachy blegh-feeling we all have? This is most likely caused by toxins in the body, creating havoc everywhere it goes via your lymphatic system, entering every cell organ and body system. Toxins alter your natural pH, makes you feel tired and even more prone to illness. Our foods are contaminated with pesticides, we drink a bit too much sometimes, some smoke and eat junk food.. Now, that is quite enough to have a negative effect on your health. 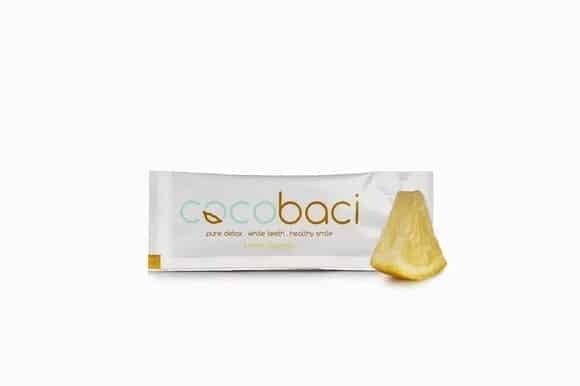 Cocobaci is in itself, a deep body cleanse, using natural ingredients that benefit the body (and teeth!) in more ways than one. To excel in your detoxification, we also recommend drinking plenty of water, eating clean, flossing and doing an exercise you love. Just how easy is it to use Cocobaci? Well, you just need a few minutes..
Admire your beautiful smile and feel great that you have done your bit towards great health!